The group’s first two albums, Nouvelle Vague (2004) and Bande A Part (2006) defined their unique sound with Bossa versions of New Wave Classics. 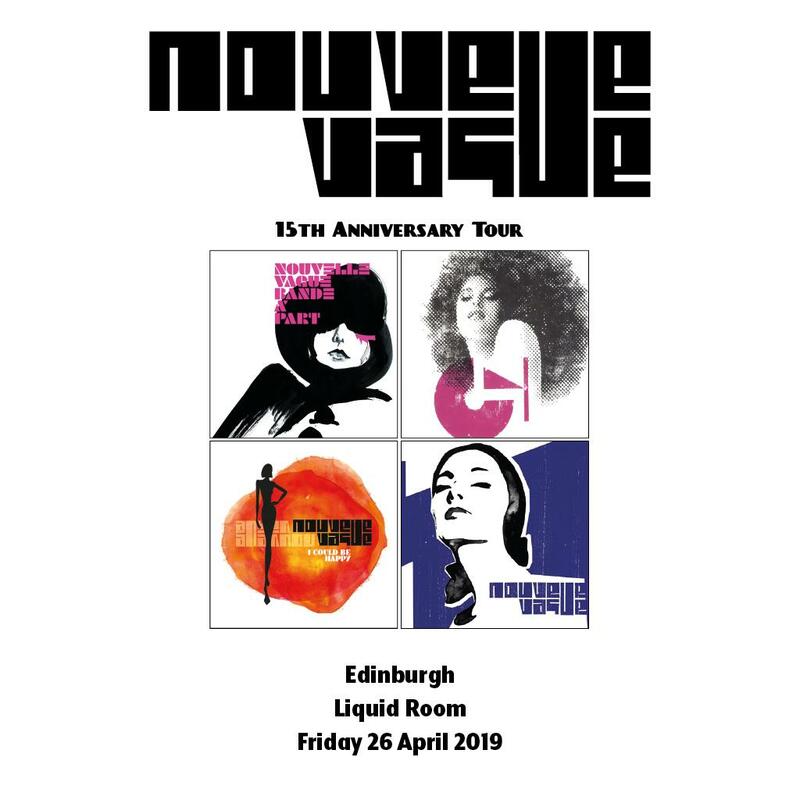 Their third album NV3 (2009) featured collaborations with Depeche Mode's Martin Gore, Ian McCullouch from Echo and the Bunnymen, Terry Hall from The Specials, Barry Adamson, The Saints & Minimal Compact. Their fifth album 'I Could Be Happy' came out in 2016. * Please note, the scheduled time is subject to change. Please, check with the venue.